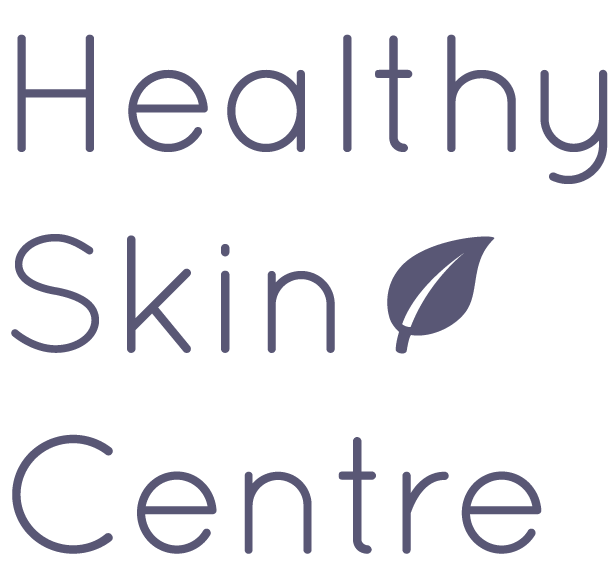 The Healthy Skin Centre offers chemical peel options to correct a variety of skin irregularities. The essential function of a peel is to dissolve the connection holding dead cells together on the surface of the skin and reveal the smoother, healthier skin beneath. We offer light, gentle peels, like Glycolic and Salicylic, and medium peels, like Jessner’s, which penetrate the skin more deeply. The use of these peels depends on the condition of your skin, which will be determined at the consultation. Light or superficial peels are usually composed of natural substances (alpha or beta hydroxy acids) often derived from sugar cane and fruits. They are available in varying strengths for different indications. These “lunch time” peels are designed to gently remove the top layer of skin. The Healthy Skin Centre offers two types of light peels: Glycolic Peels and Salicylic Peels. Glycolic peels are for skin that has become dull and needs to be refreshed, age spots and uneven texture. Glycolic is a specific type of alpha hydroxy acid formulated at high concentrations for use in a physician’s office. Its active ingredients effectively, yet gently, exfoliate the dead skin layer revealing the clearer, fresher skin beneath. You’ll see smoother, fresher, skin texture with a decrease in fine lines and uneven skin pigment. Dr. Nasseri may recommend a series of peels to achieve the best result — typically, six sessions at intervals of 2-4 weeks. Salicylic peels are for acne and acne prone oily skin. There will be a clearing of clogged pores and exfoliation of oily areas of the face. It may also help fade superficial age spots and areas of pigmentation. The overall texture of the skin will be improved.